Former "Cosby Show" alum Geoffrey Owens has landed a role on the military drama "NCIS: New Orleans" a week after being shamed for working at a Trader Joe’s. 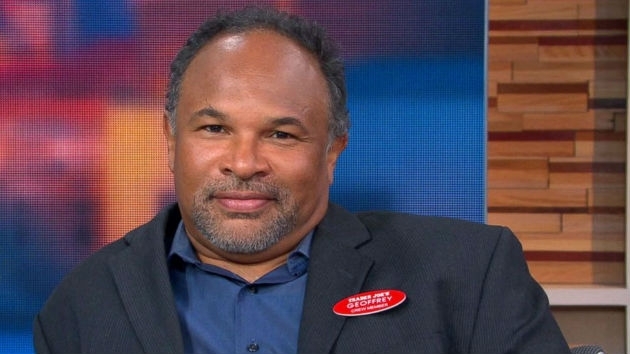 (LOS ANGELES) — What a difference a week has made for former Cosby Show alum Geoffrey Owens. After being shamed for working at a Trader Joe’s, Owens has landed a guest spot on the military drama NCIS: New Orleans, ABC News confirmed on Tuesday. The 57-year-old actor is set to play Commander Adams, “an old and valued friend” of Scott Bakula’s character, Special Agent Pride, to whom he turns to “for both medical and spiritual advice,” according to Deadline. The episode is set to air in late October. It’s the second job offer in a week for Owens, who accepted an offer to appear on Tyler Perry’s OWN drama series The Haves And the Have Nots. He’ll appear in 10 episodes in Season 6. Owens appeared on The Cosby Show from 1985-1992, and taught drama and directing at Yale for years. He’s also appeared on shows like Elementary and The Affair. NCIS: New Orleans returns for its fifth season September 25 on CBS.